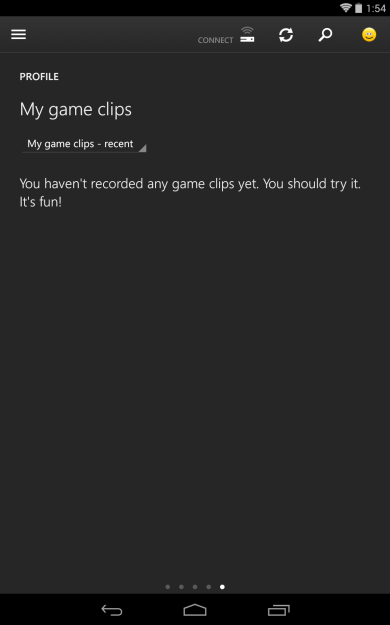 An update has rolled out to the SmartGlass app, which is still in beta, that gives users a place to highlight their best game clips, show off their achievements, or share their location. Microsoft has also tweaked the UI for leaving comments on peoples' activity feeds. Here are some screens, but since I don't own an Xbox, there isn't much to see in my profile. 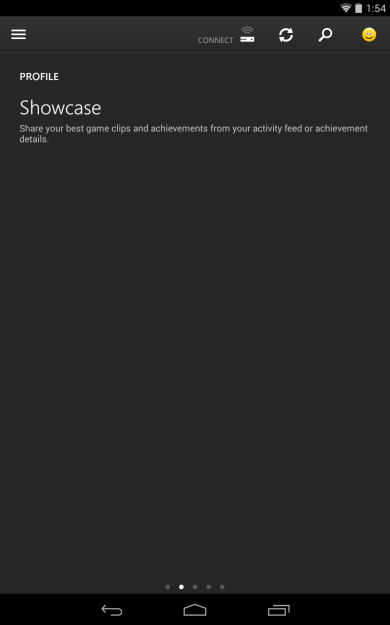 When browsing through games, the app will now show which friends play this title. 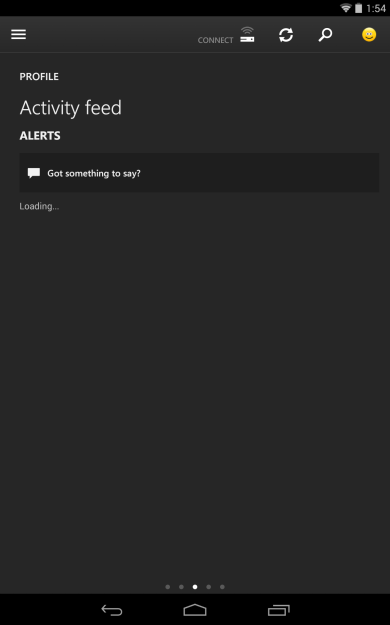 And when the time to shop comes, the updated SmartGlass beta increases the type of content that is available. This should help players acquire more games and get more use out of the console and the app alike.